Z Nation Season 4: The next installment of Z Nation is about to release soon. The comedy drama series climbed the mountain of ratings and got very popular among viewers. The SyFy series witnessed a great increase in its popularity with its season 3. May be, this made the renewal possible. Plus, an announcement was also made regarding the renewal part at the end of the last year too. The renewal news was out! When did we first heard about it? The first glance at this news was given in the middle of the launch of Season3. In the month of November 2016, Syfy disclosed the Z Nation season 4 premiere date as September 8, 2017, at 10 pm EST. The report was first published by as said by The Hollywood Reporter. Plus, it was also out that the new installment would hold a bunch of 13 episodes like the earlier seasons. What about the query which was spotted about the renewal? Before the news was out regarding the upcoming of ‘Z-Nation’ S4, some suppositions were made which revealed that the show might not be renewed for a new season. But the supporters of the show didn’t take a step back and their steps proved fruitful. And here we are disclosing the news about the renewal of the show. ‘Z-Nation’ captured views of many viewers and somehow these followers brought the show back in action. Related: Jane The Virgin Season 4. 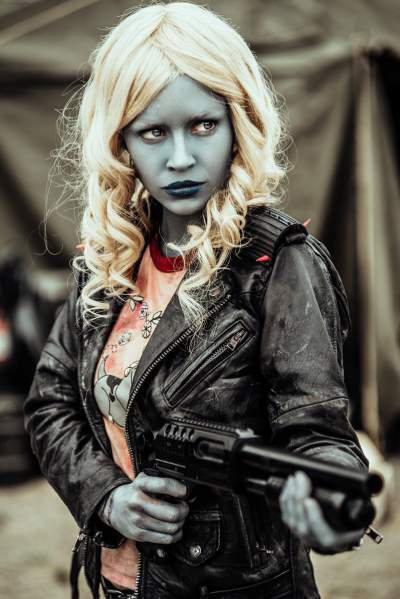 Z Nation averaged around 1.2 million. Half of the million from them belongs 18 to 49 age group. The demographics are given due importance by advertisers. Plus, the show is listed in one of the top 10 most viewed series on cable, ever since it premiered. Karl Schaefer and Craig Engler created the show. 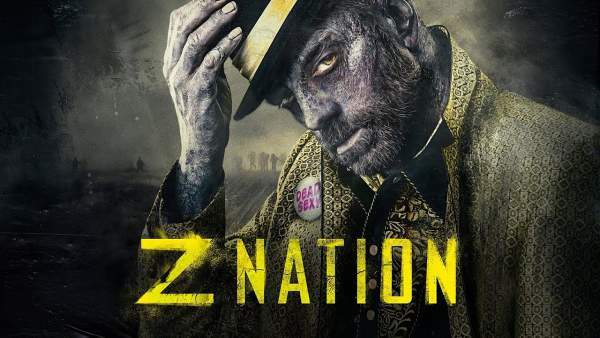 ‘Z-Nation’ pushes the SyFy to zombie apocalypse category which is quite known. America faced a time when there was zombie epidemic scattered around the population making them die. The series starts three after the incident. What was the government reaction for this? They took up an experimentation using test vaccine and followed the same on three inmates. The result came up that two lives were ended and just one survived. The experiment left no hopes for people. As a solution, there came out a man named Murphy. But how? Murphy was found to possess antibodies in his blood which can be used to make the vaccine. The task came to take Murphy move from New York. This was done by an extraction team. In the series, Season 3 was out which showed this happening. The conclusion part of the third installment made people go into a dilemma. What was the dilemma? Actually, in the end, Murphy was observed to showcase more zombie-like characteristics. Now, the fans wish to know what happens next in the Z Nation Season 4! Fans would Lucy growing into her old age. As old as she can be with her strange metabolism. She passed into puberty overnight. She possesses a strange thing and it is good for the team. The Z-Nation zombies don’t attack whom she stays with. In a photo released, she has a blue complexion. She is the result of cross-pollination. She is now a full grown woman somewhere around 18. Related: HighSchool DXD Season 4. The promo video has been released. It features ‘Z end of Z world is here’ in it. Watch and have a look at the teaser. Stay tuned to TheReporterTimes for more updates. Share your views and thoughts with us in comments.